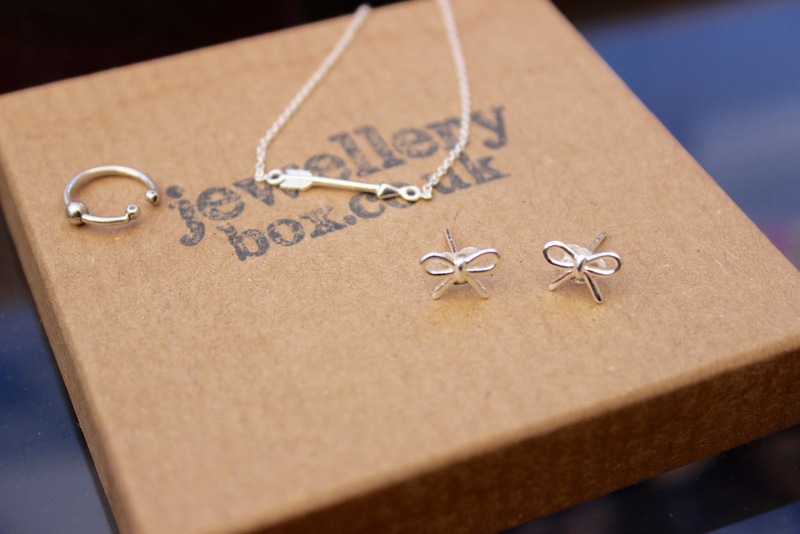 I was very kindly sent these items by Jewellery Box, for those of you who haven't heard of them Jewellery Box are a relativley new online store based in London. They sell a range of jewellery products at a very affordable price but still providing very good quality oppose to cheap fashionjewellery which not always but a lot of the time can feel very fragile and cheap. When i got the opportunity to pick some items to review i was overwhelmed by all of the products available because there is so much choice. 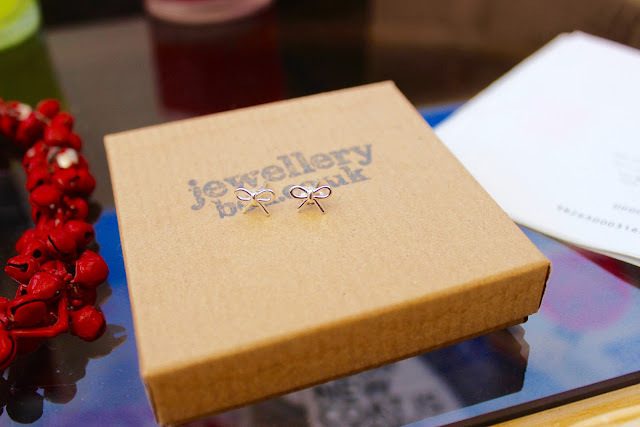 But when i seen the Bow earrings i fell in love they are so so cute and i personally love anything with bows on and these are priced at £4.60 which in my opinion is an absolute bargain! Next i picked the Silver ear cuff, now i have never ever worn one of these before but i thought id give this a try as its something i see on other people and really like so i will definitely be wearing this a lot in the very near future, this is priced at £3.60 once again an absolute bargain. Finally i chose the arrow bracelet, this is also sterling silver. I love this bracelet i think it looks so cute and dainty and is perfect for anyone who like me has tiny wrists and this is priced at £5.50, Bargain especially for sterling silver, which is a huge bonus as it means this will not turn a green colour after a lot of use like most fashion jewellery. Overall i would definitely recommend this website they offer great customer service, the packaging is just adorable and it is so so affordable. P.s Big thanks to my sister who took these photos for me whilst i was away, go check out here blog here. 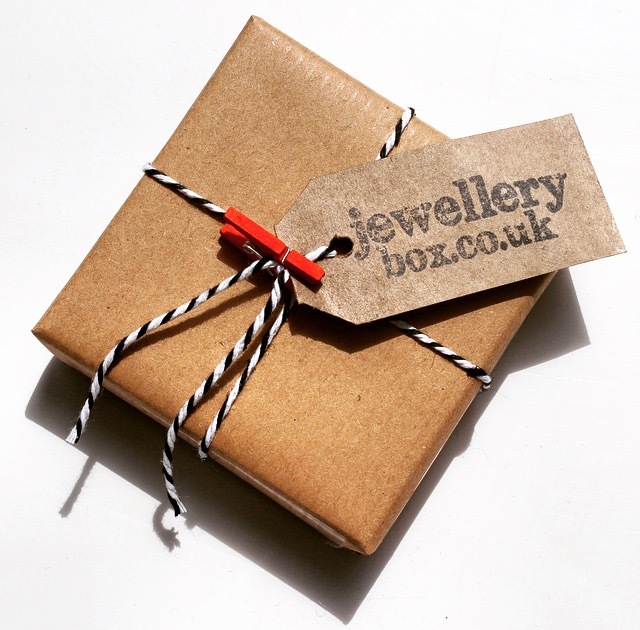 5 comments on "Jewellery Box"
OH! The packaging alone is pretty! I love the bracelet and that price is fantastic for silver! I've seen so much from jewellery box online and my god everything is so pretty! !